If you're staring at these words on this page, you're already familiar with the basics of reading on a screen. What we're talking about here is reading on your smartphone or tablet, more specifically reading entire books on your smartphone or tablet. The ebooks market has exploded over the last couple of years, enabling writers of all sorts to publish books of any size online for what are almost universally considered reasonable prices. 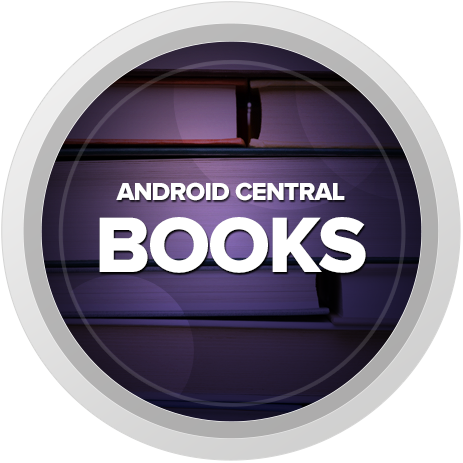 As a result, there's a ton of different ways you can consume books on your smartphone and tablet, and right here is the home for all things books on Android. There's a lot to know, even if all you want to do is throw some money down and start reading. Each ebook store behaves a little differently, especially if you're a thrifty shopper looking for free or discount books or you're interested only in DRM-free titles, and the reading apps attached to those stores aren't the only ways you can consume books from those stores. There are dozens of apps out there that play nice with just about everything, with features that can take a smartphone reading experience from barely tolerable to your book delivery system of choice. Here's where you go to make sense of it all, or just browse for something new to try out.